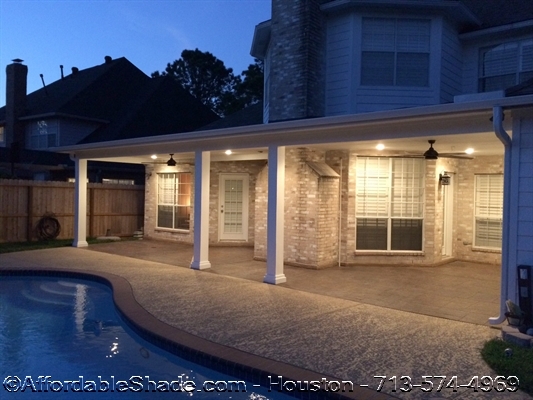 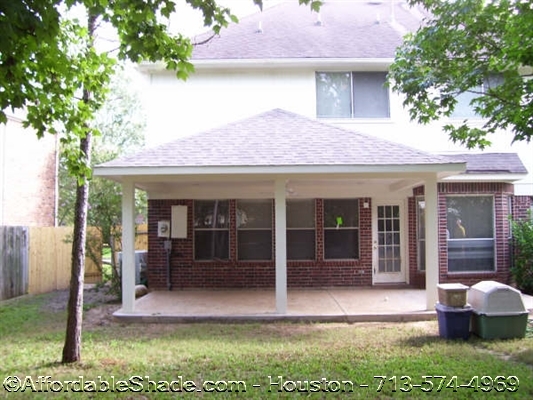 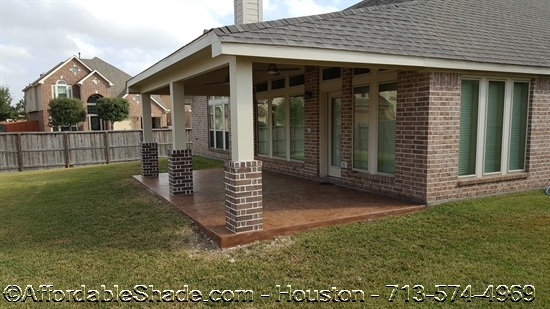 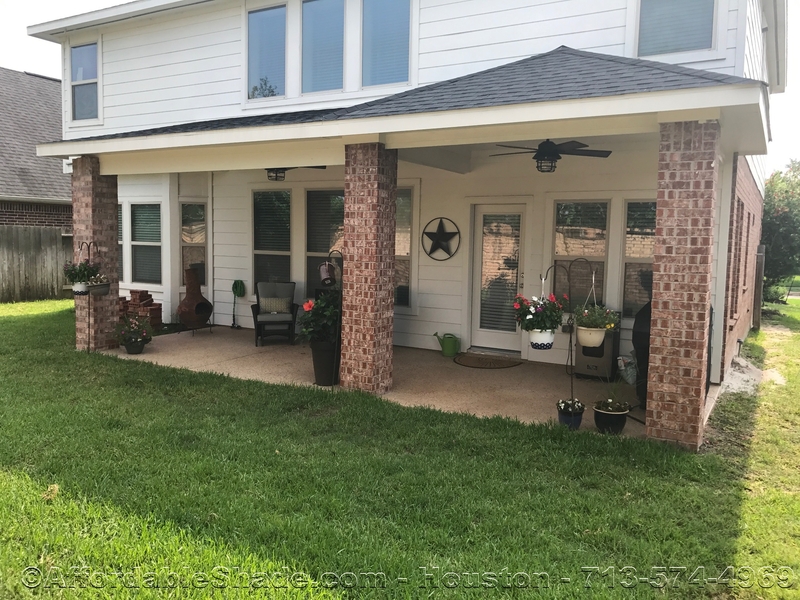 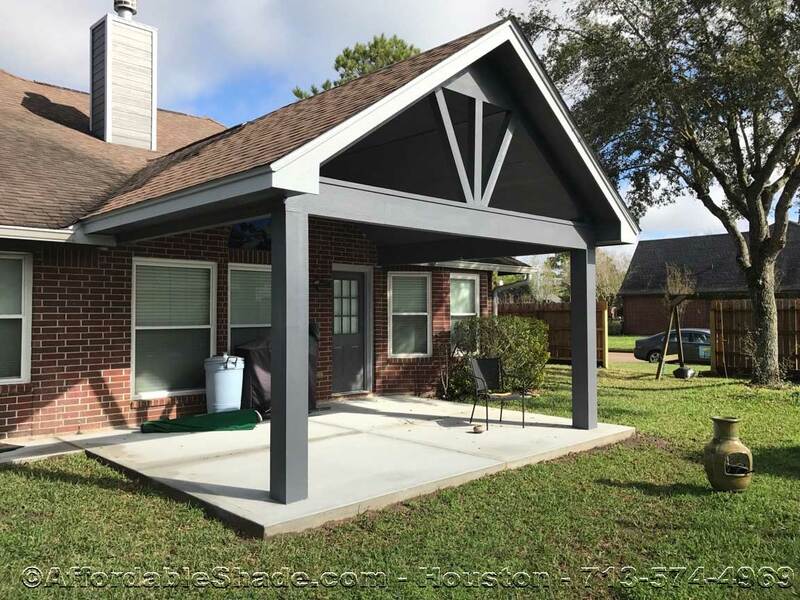 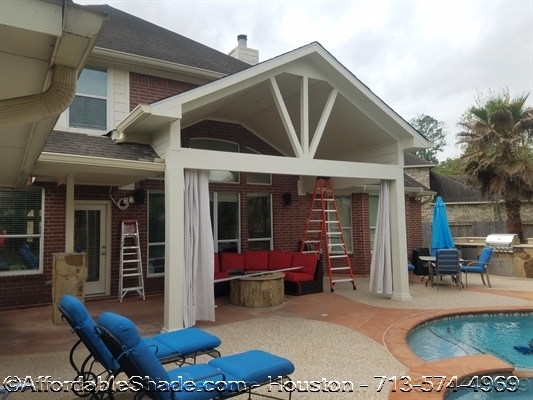 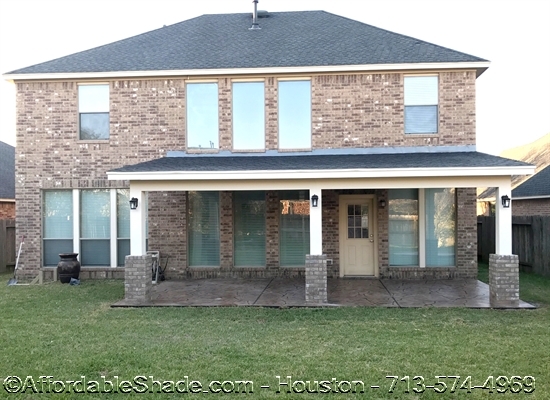 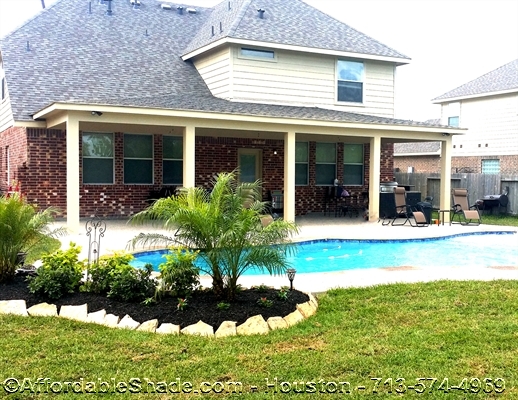 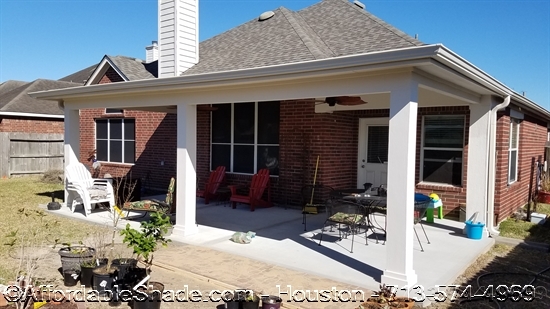 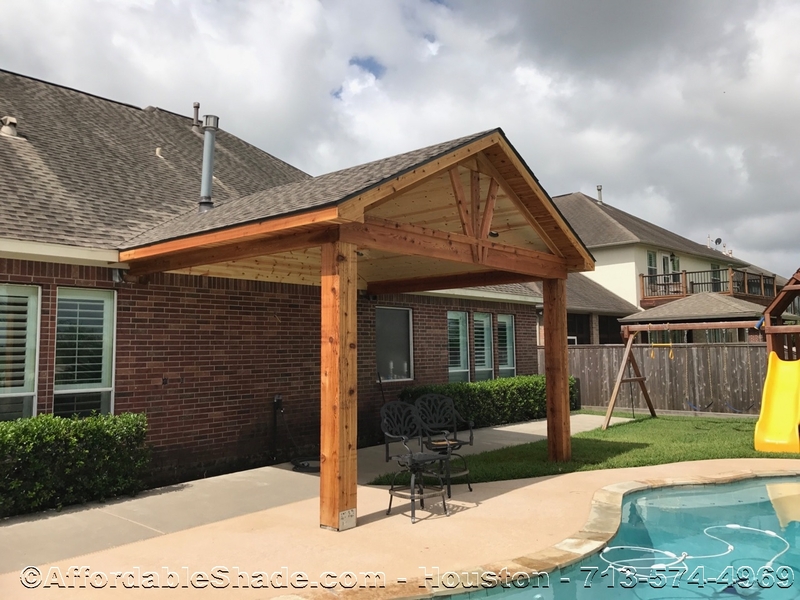 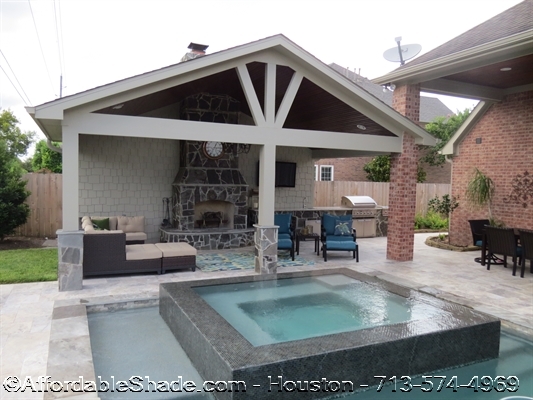 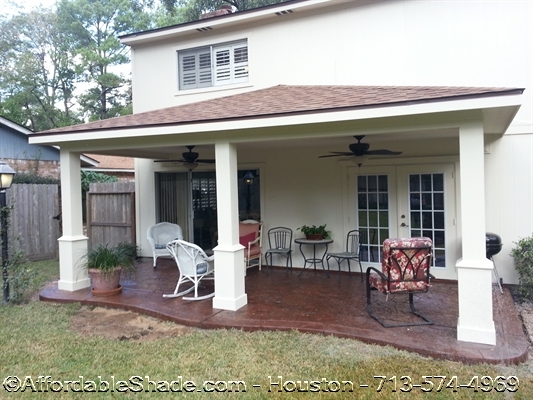 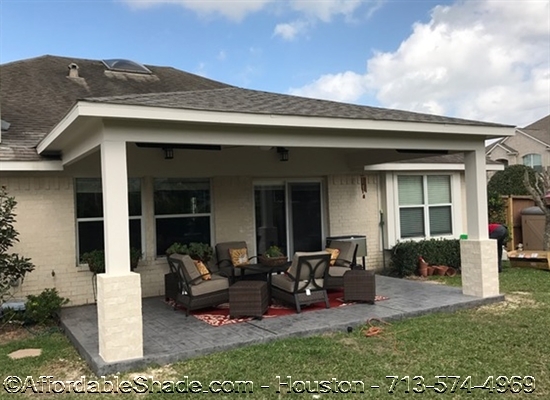 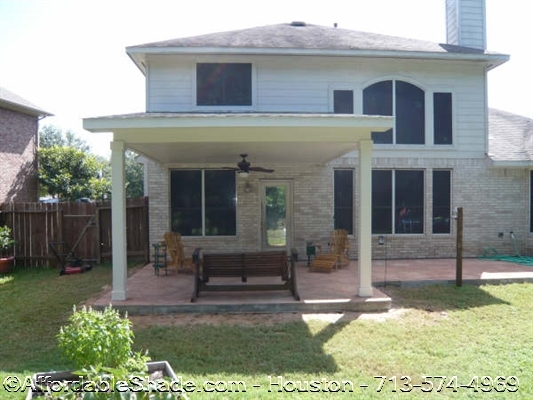 Get ideas for your backyard custom patio project by looking at past patio covering projects by Affordable Shade Patio Covers. 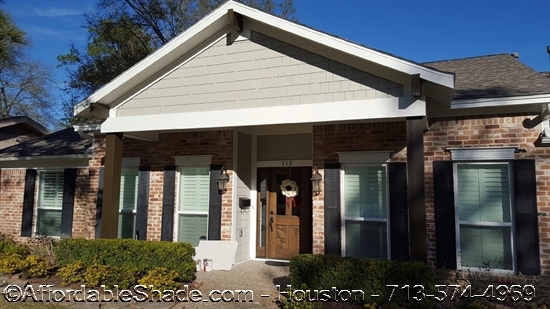 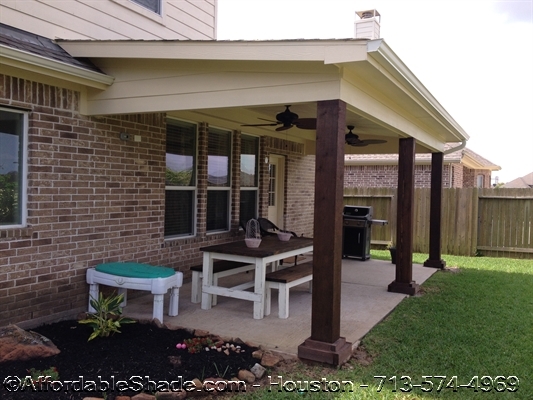 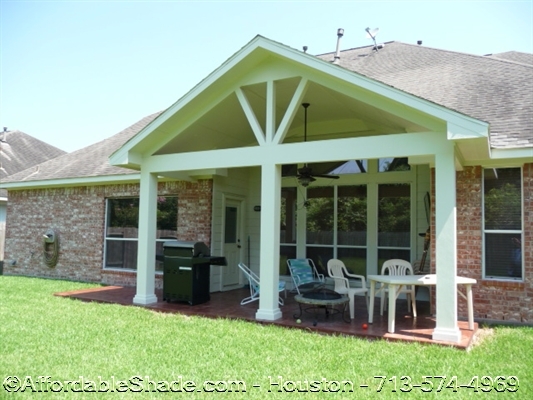 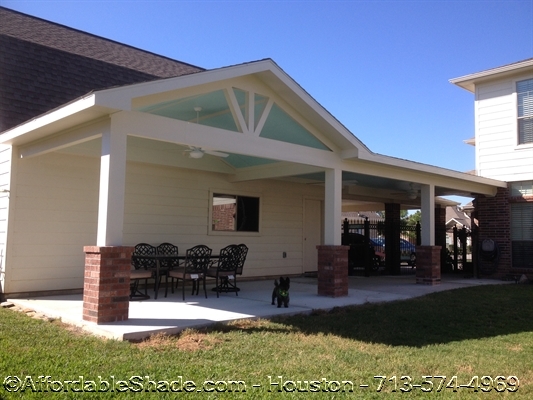 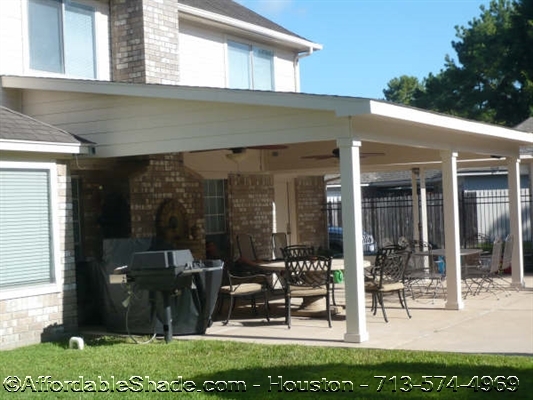 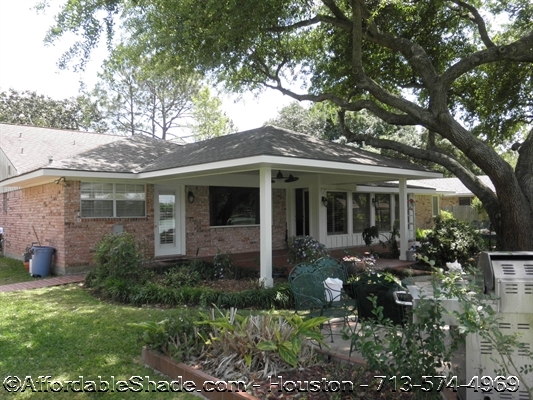 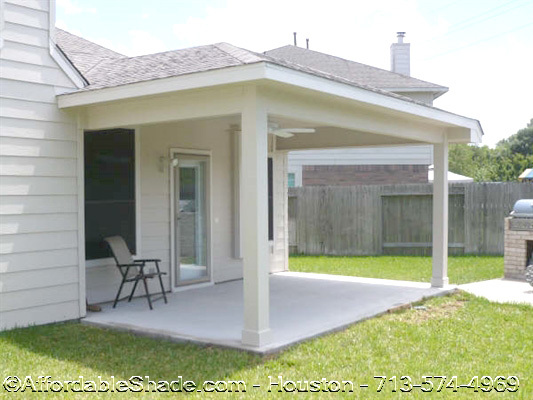 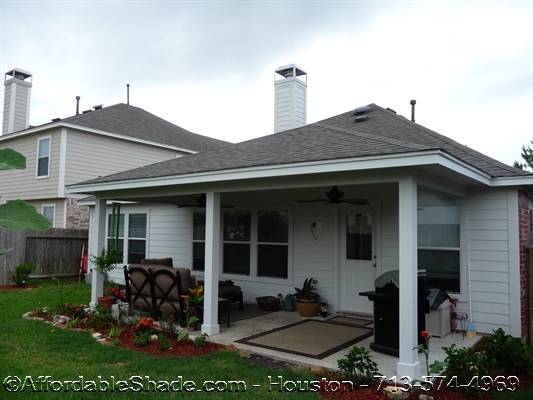 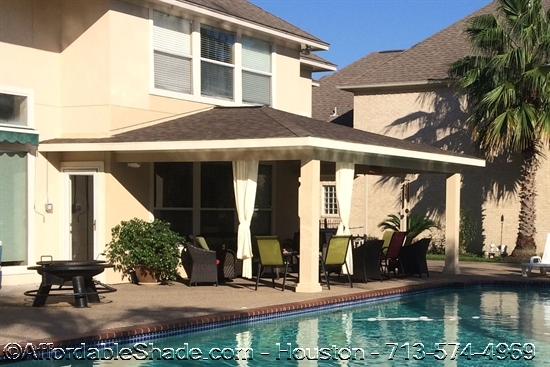 A custom patio cover can be an affordable addition to your home. 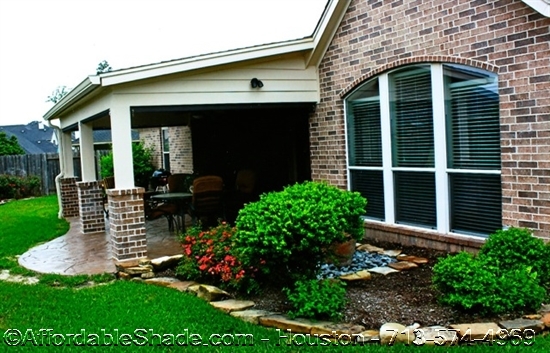 We will match the style and design of your home. 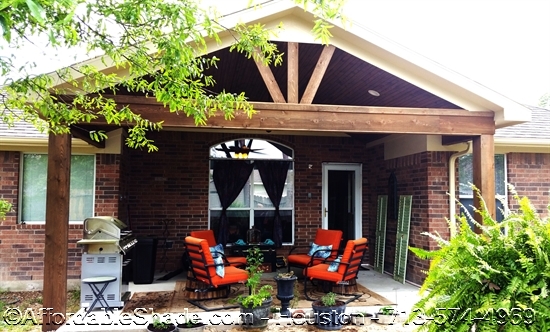 Find a picture of a custom patio cover you like, then give us a call.